Ontario Northland’s Bus Parcel Express service is the shipping solution for businesses and residents of Northeastern Ontario wanting to send parcels. How does it work? 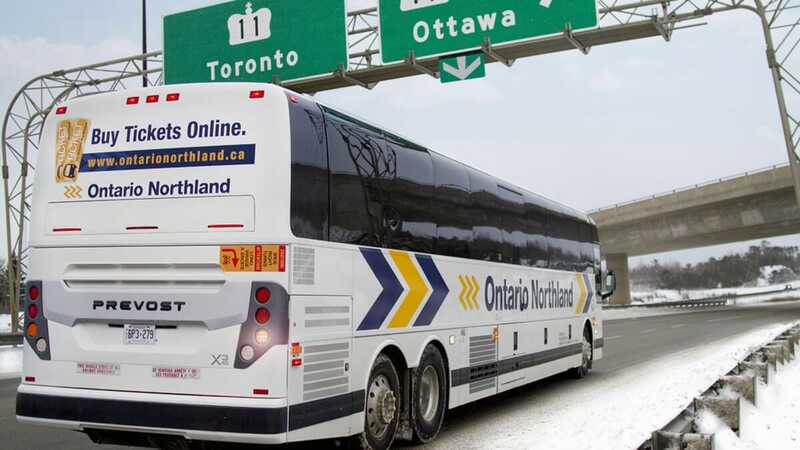 Customers drop off their parcels at an Ontario Northland agency or station, and the agent will ensure the parcel is placed on the next available bus. When the parcel arrives at its destination, an agent will contact the receiver to arrange pick up. We have 150 stops throughout our network and can connect to other bus carriers if you are looking to ship further. Bus Parcel Express is affordable. Door to door delivery can become very expensive for small business, bus parcel express provides an economical alternative. Bus Parcel Express is reliable. 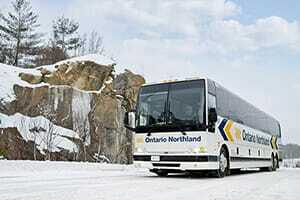 Ontario Northland provides daily scheduled bus service through many areas. Check our schedule to see when the bus arrives in your community. In Sault Ste. Marie we operate six days per week, on Manitoulin Island we operate service Monday to Friday, and in Sudbury we provide multiple daily trips. 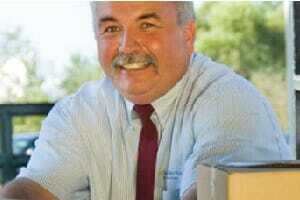 Bus Parcel Express provides professional service. Our drivers take extra care with packages and our agents want to ensure you have a positive experience so you continue to use our service. 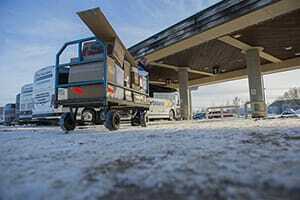 In many of the communities we serve, Bus Parcel Express has two to four departures daily. Contact us today to find out when your next departure is - 1.800.461.8558.